First Hearing. This Thursday, Muslim Welfare House. 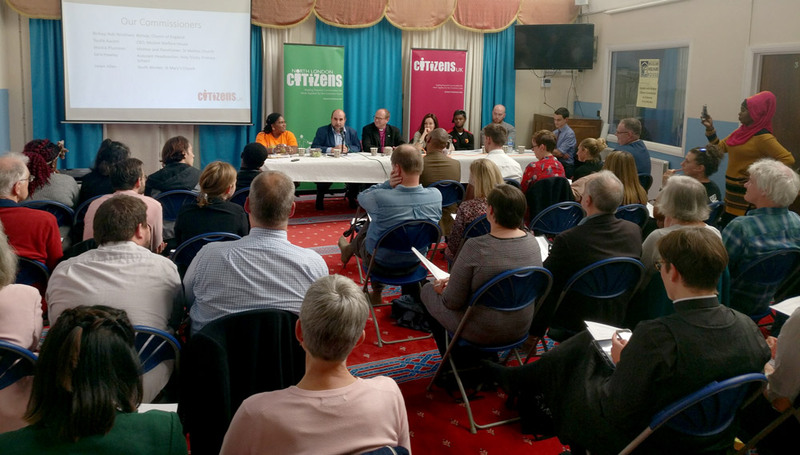 This will be the first hearing of a year-long Commission hearing the experiences of people affected by violence in Camden and Islington. We will work over the coming year to respond to these experiences and develop meaningful responses for civil society and their communities. Join us to hear first-hand stories, and from police and council about their work, and to be involved in the planning of next steps.